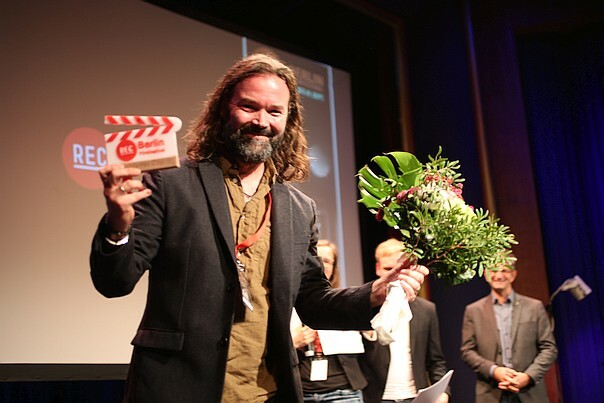 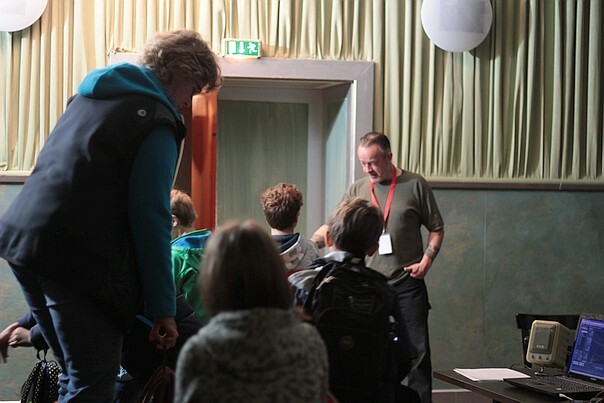 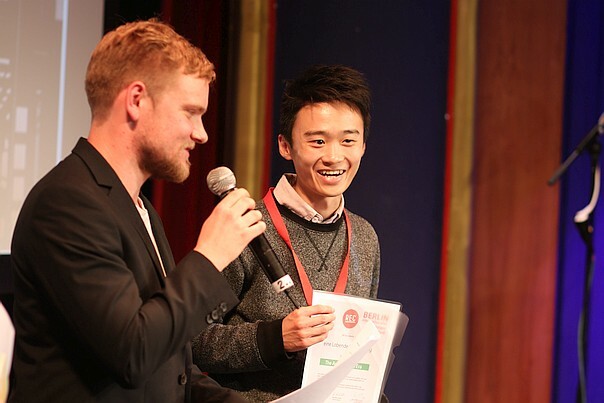 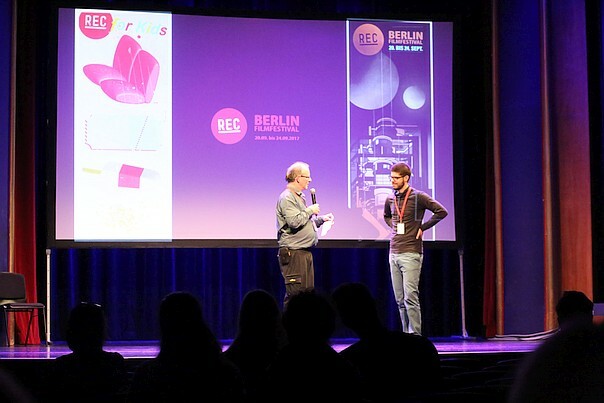 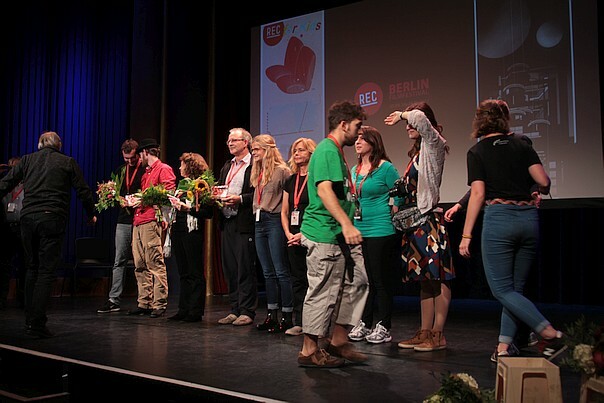 And the YCN award was given for the best european junior films. 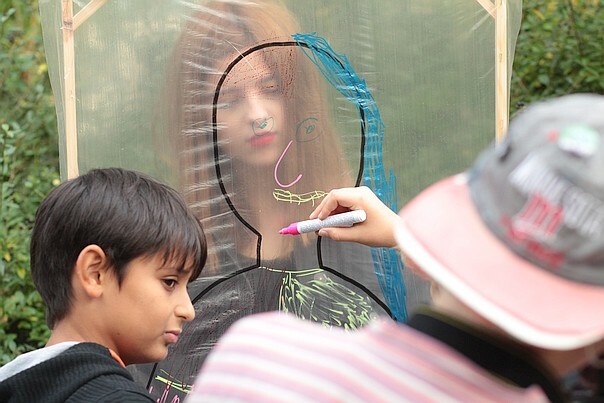 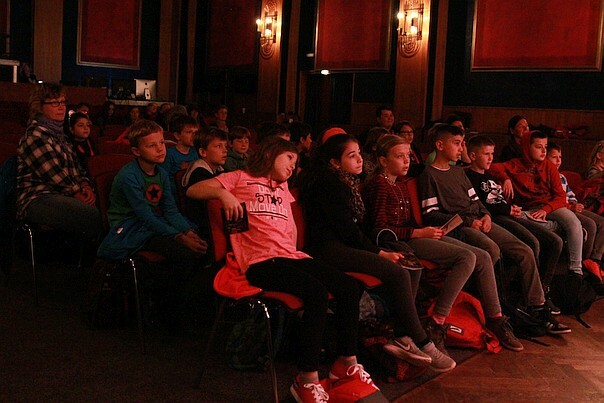 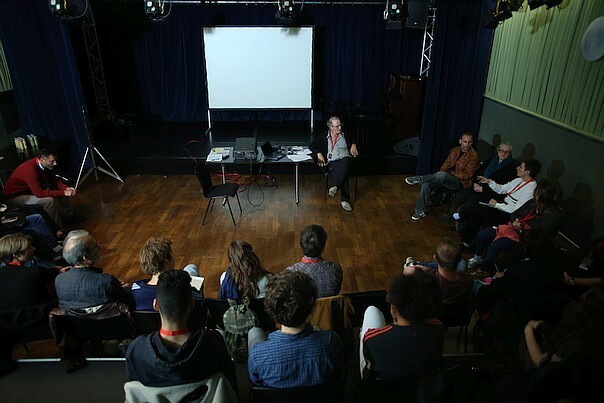 YCN (Youth Cinema Network) is a grouping of 25 European youth film festivals and media workshops, which will hold it’s convention at ufaFabrik, together with gripping workshops. 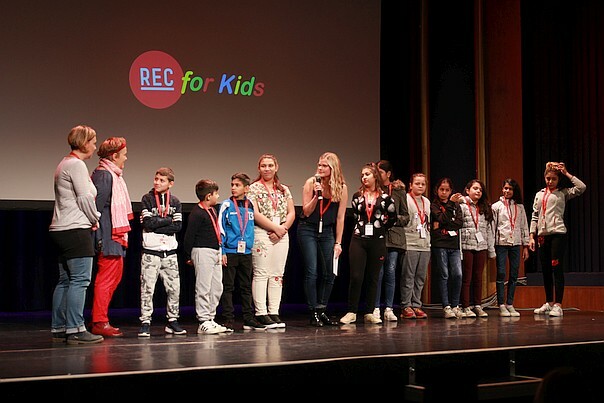 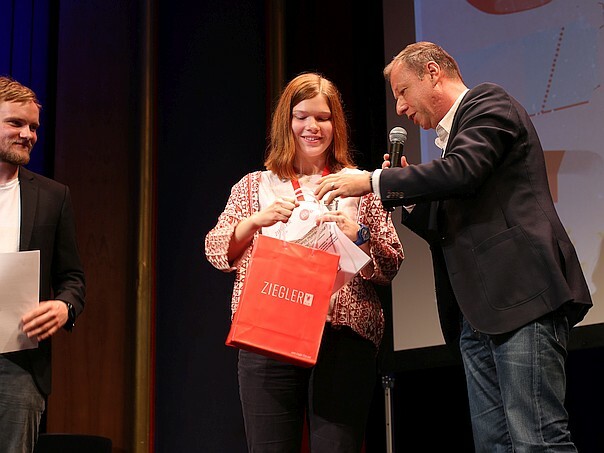 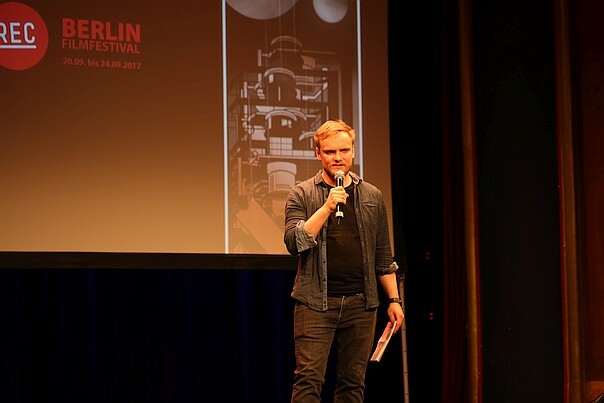 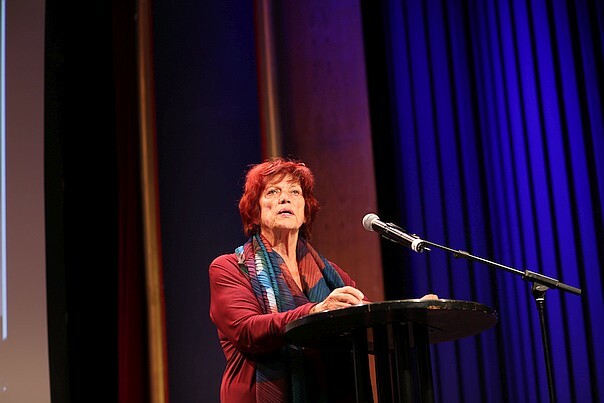 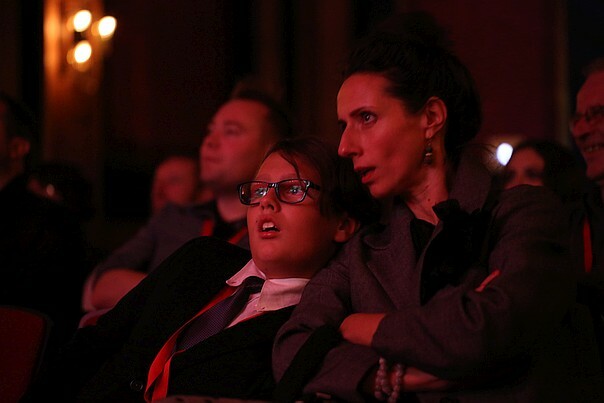 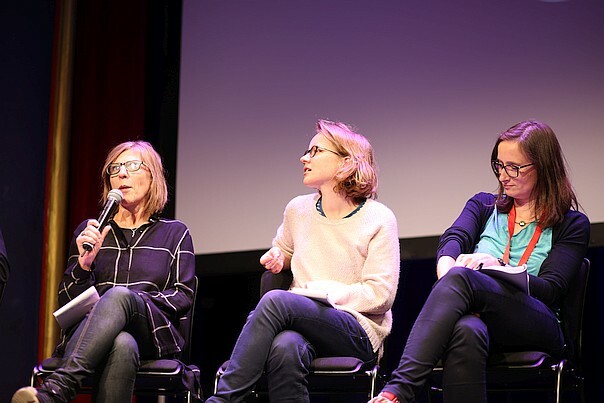 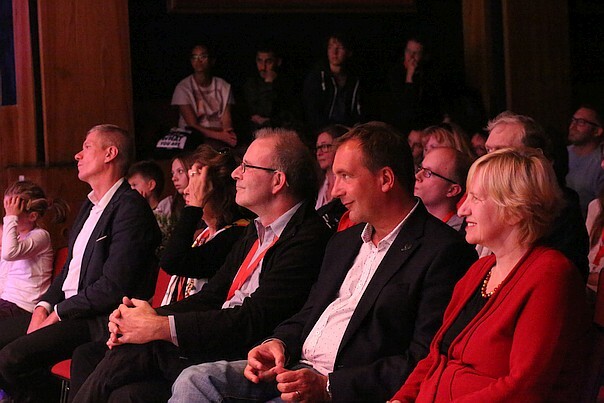 Grit Lemke, Jeannette-Maria Giza and Zora Rux – they’ll watched all films at the festival, gave you a professional feedback and in the end made out the winners. 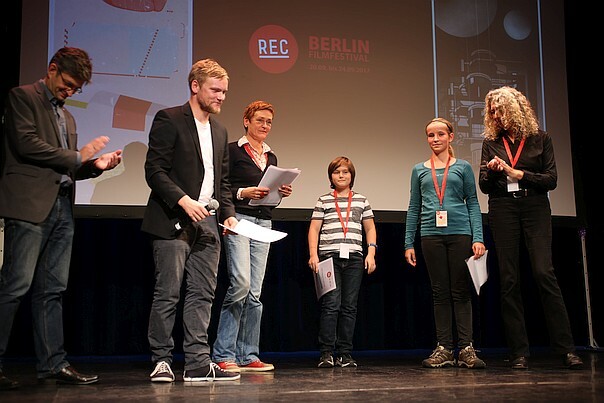 Dagmar Jotzo, Cato Messner, Luca Rössler and Petra Sattler.